Get ready to spend whatever coins you have left since Christmas; the January sales are here! 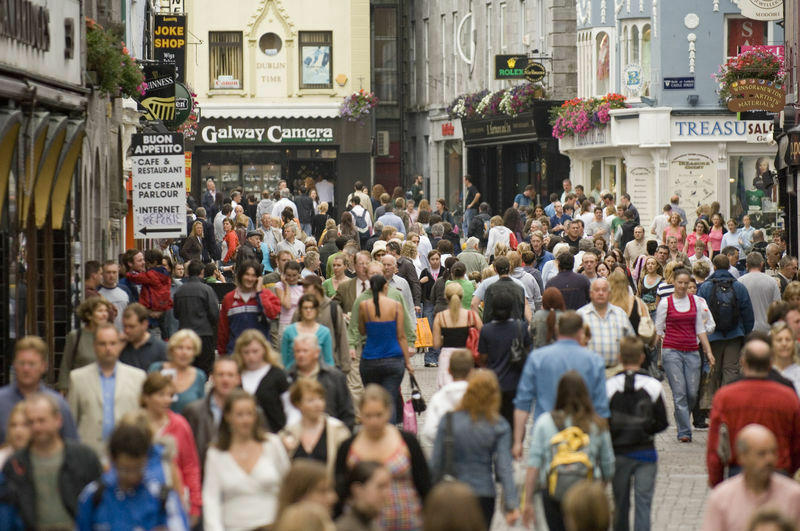 If you’re looking for some great deals, consider shopping local to support Galway’s businesses at what can be a tough time of year! Plus you’ll go home with some great, quality stuff at a fraction of the original cost! – Up to 60% off with major savings across all departments! So, whether you’re in the market for a new kettle or a fresh set of wine glasses, Anthony Ryans has something for everyone. – Irish-designed, vintage-inspired and ethically produced – what more could you want from a clothing label? If you want to inject some eccentricity into your wardrobe, Carousel are offering 25% off everything in their Winter sale! – This menswear store will have you fitted out for a night out, a job interview, your wedding and everything in between! 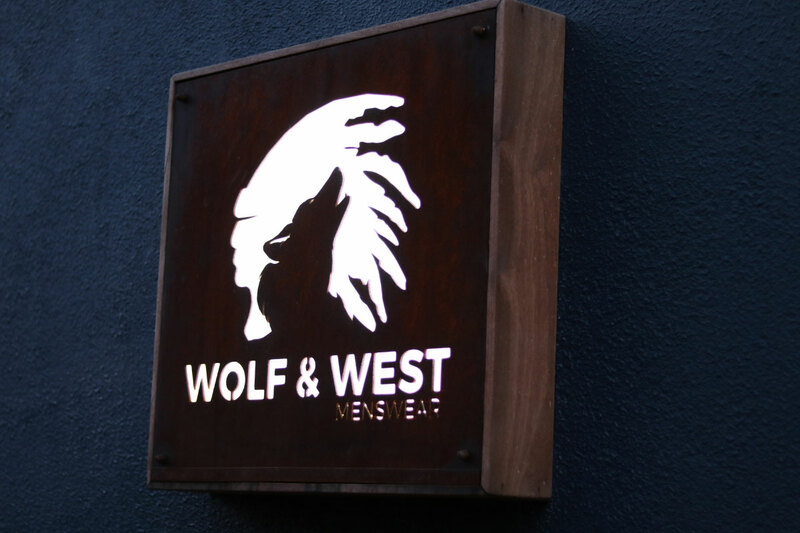 Stocking leading labels along with new and exciting designs, a sale with up to 50% off is just the excuse you needed to hit up Wolf & West Galway. – Up until January 26, Galway Designers Studio House are offering up to 75% off selected designers! If you’re sick of constantly bumping into three other people wearing the same outfit as you, this is the perfect opportunity to add a unique, creative edge to your style. In doing so you’ll also be helping some up-and-coming Irish designers grow their business so really, what are you still doing here? Go spend! 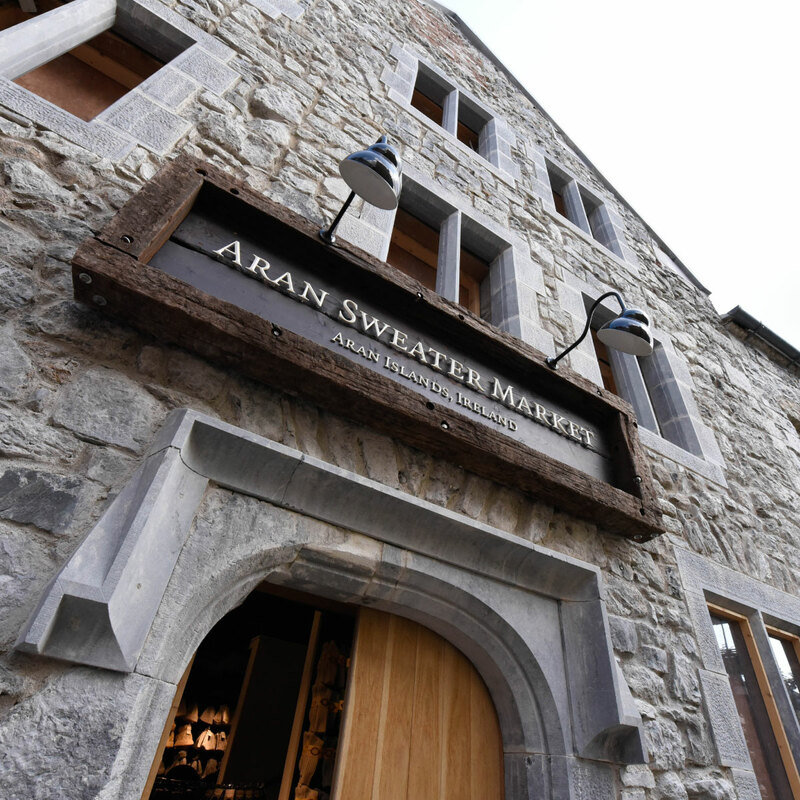 – Authentic Aran knitwear should be a staple item in every Galwegian’s wardrobe. Having stayed true to its original design, stitching and history, an Aran sweater is a timeless garment (and let’s face it, a nice thick layer of wool is always needed on the blustery streets of Galway!) With up to 50% off, now is the time to invest! – If you haven’t already hit up the annual DC clearance sale, you better make moves! Launching into their final week of sales, DC Store are offering a juicy 40% to 50% off everything in store, including reductions on Thrasher and All Skate stock! 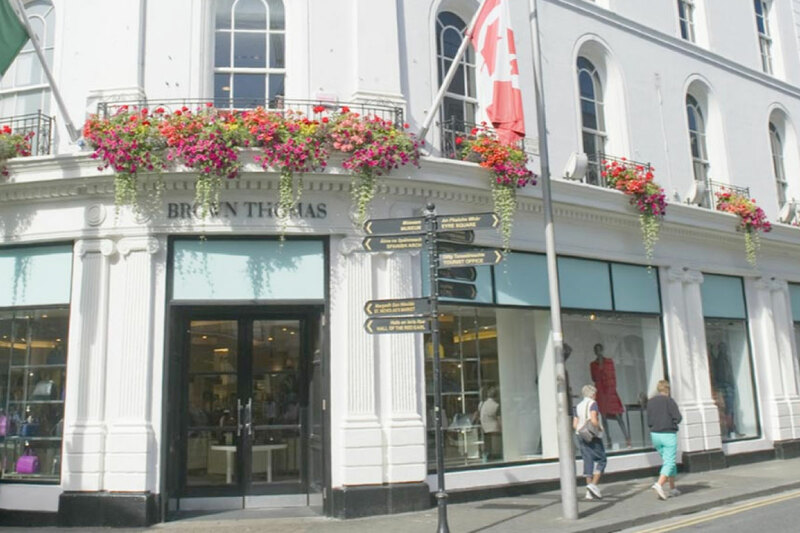 A quick round-up of some of the big sales to scour if you’re shopping in Galway — or even better, shopping online. – Luxurious clothing, stylish accessories and some gorgeous beauty products are just some of the items you could get your hands on for up to 70% off! With further reductions across al departments, BT is where to be! – In need of a new pair of mom jeans, a stylish jumper or maybe even a fresh pair of kicks? Topshop and Topman are offering up to a very tasty 70% off selected items instore and online! You’ll be bang on trend in no time. – If you’ve made a New Year’s resolution to take up walking, running, jogging (moving in general), you’ll probably need some work-out gear! JD Sports’ has come at just the right time! Head instore today or shop online to get up to 40% off so you can look the part while you’re on the move, even if you’re secretly en route to the chipper! – 20% off selected books, 50% off DVDs & Boxsets and 3 for 2 Pop! figures, let’s make 2019 the year of the book nerds! Diaries, cook books, thrilling novels and every genre in between, filling that empty space on your shelves has never been easier. – Despite all these sales, January is quite the gloomy month. Regatta’s sale will help us combat the inevitable wind, rain and the bitter cold of Galway. There’s 50% off their Autumn/Winter ’18 stock – fleece jumpers, body warmers, footwear, the lot! No more chattering teeth or numb toes!